The first thing that comes to my mind when they ask this question is that “With Dhs 1 Million I can buy my dream house in Dubai.” Yes! It’s true. If I’m blessed with that amount of money, I will definitely get a new home. 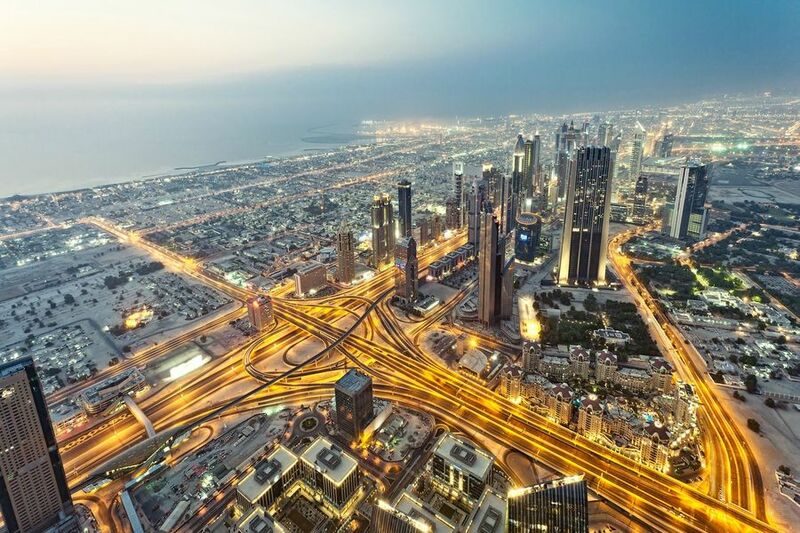 I’ve seen plenty of investors and homeowners who enjoy the fruit of their labour as Dubai’s real estate market continues to mature and offers the best opportunities. With the Dhs 1 Million you have, purchasing an apartment is a good idea. You can easily choose from an array of affordable projects in Dubai and see which type of property fits your requirements. 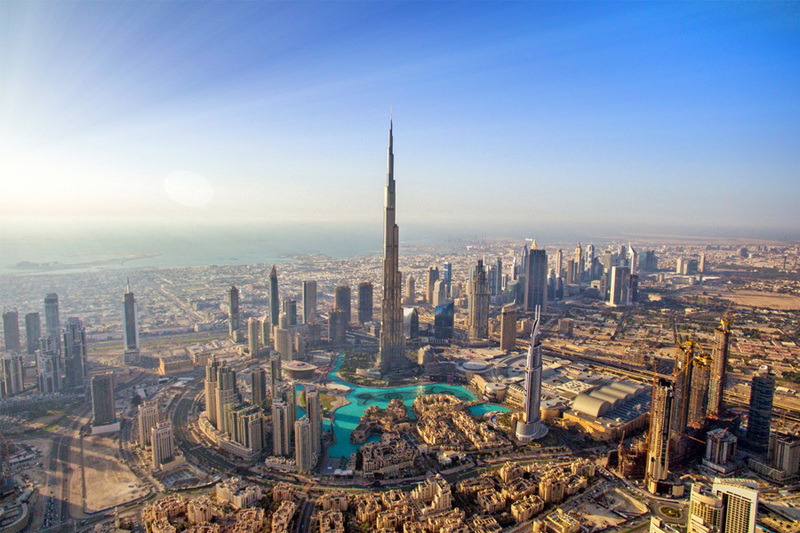 Here are the 5 hottest real estate projects in Dubai within a budget of Dhs 1 Million. Wilton Terraces is a twin tower project by Ellington Properties, offering a stunning collection of 1 and 2-bedroom apartments. Ideal for both individuals and families, units are planned carefully and designed accordingly for all ages based on your lifestyle needs. This off-plan project in MBR City offers you state-of-the-art amenities, from the luxurious swimming pool, kids play areas, fitness gym, and lush green parks, all in a breathtaking outdoor setup. Its prime location offers you nearby attractions including Meydan Racecourse, The Meydan One Mall, The Burj Khalifa, World Trade Centre, and a lot more. An affordable project offered by Danube Properties, Lawnz Residence at International City offers a selection of studios, 1, and 2-bedroom apartments with high-end facilities you and your family deserve. This project features a gated complex with multi-purpose communities including residential restaurants, retail hubs and recreational facilities. 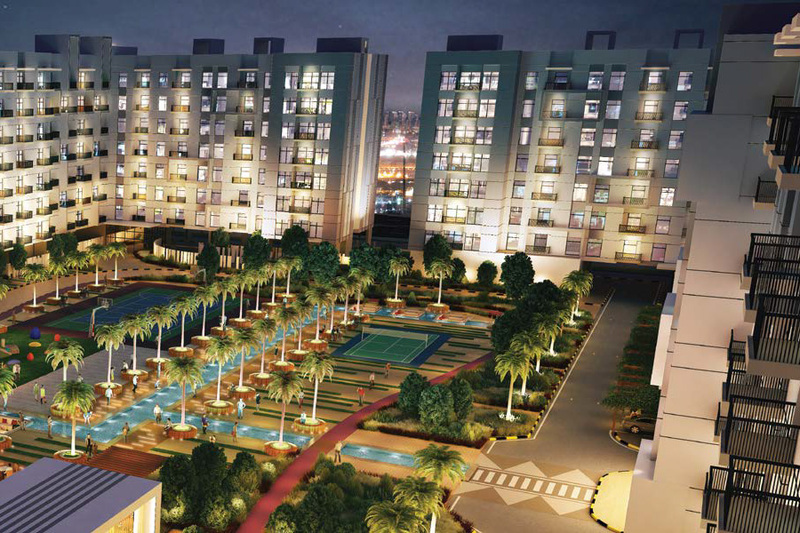 Lawnz Residence offers a good investment option with an 8-10% rental yield. The project is expected to appreciate in value due to the continuous construction of community amenities and exciting offering for its residents. I advise you to inquire about this project as quickly as it is almost sold out. Wondering why the demand is high? Simply because Lawn Residence offers flexible payment terms with 1% per month for 5 years. If you’re looking for affordable yet high-quality properties, Azizi Riviera in Mohammed bin Rashid Al Maktoum (MBR) City is the best for you. This project features 71 modern low-rise buildings comprising 13 regions, a mega-retail district, luxury 4 & 5-star hotels, and lush green landscapes. You can choose from an array of homes consisting of studios, 1, 2, and 3-bedroom apartments with top-notch amenities across the development. Azizi Riviera is a pet-friendly community with outdoor restaurants, cafes, luxurious retail outlets, and a vibrant boardwalk. 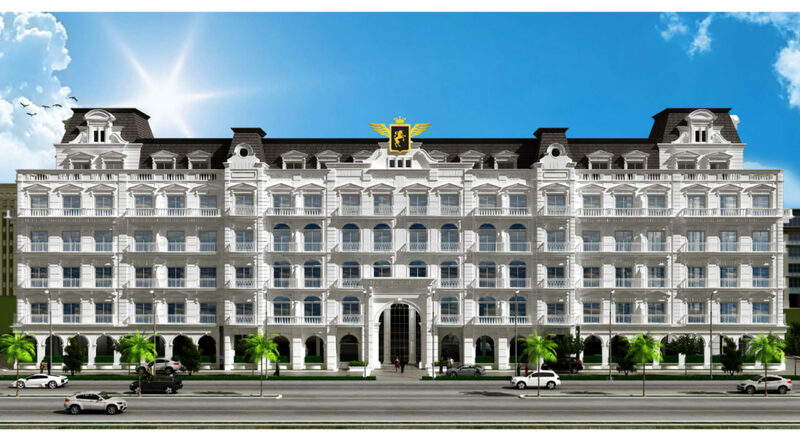 I highly recommend this project because of its prime location, attractive return on investments (ROI), and 6 to 8% rental yield. Also, Azizi Developments provides investors and end-users with 7% guarantee for three years. Offering you an ultimate lifestyle experience in the heart of the city, Elite Business Bay Residences brings you closer to the home of your dreams. 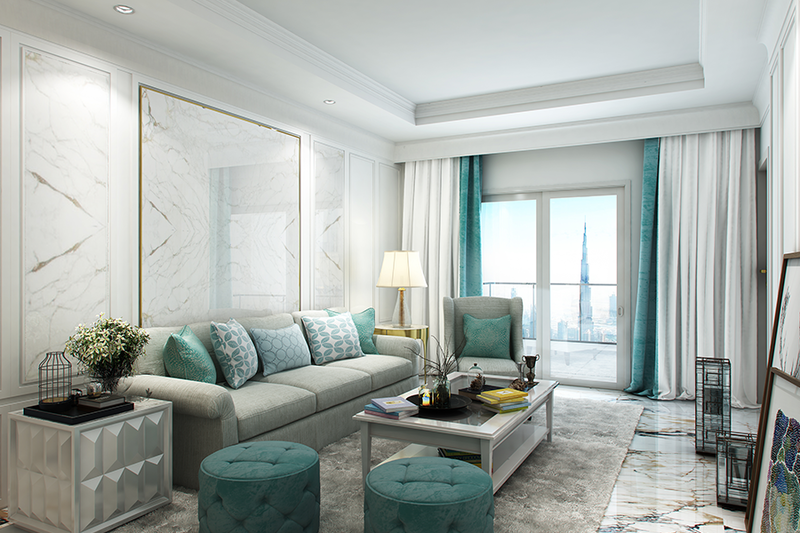 Located near Downtown Dubai, offering the magnificent view of the Dubai Water Canal, this project features a collection of apartments for sale ranging from studios, 1, 2, and 4-bedroom units with amenities perfect for you and your family. Elite Residences at Business Bay comes with a very reasonable price, offering the lowest service charges, and lowest price per square foot. The master bedroom of the 2 and 4-bed apartments are equipped with jacuzzi. You can experience elegant amenities for free including swimming pool, fitness gym, steam room, and sauna, as well as retail shops and cafes on the ground floor with 24-hour security services. 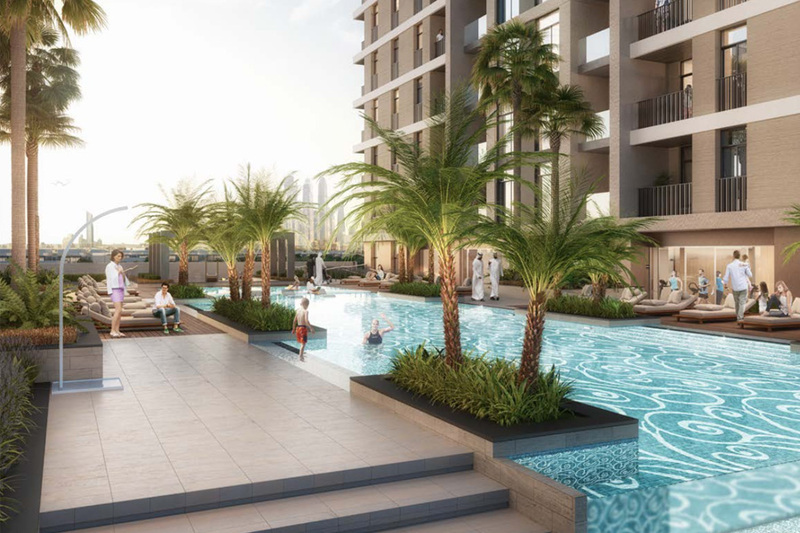 Imagine living in an upscale yet reasonably-priced community, Mazaya 5 in Q-line, Dubailand offers you a fantastic selection of homes with an affordable price tag. You can choose from an array of apartments for sale ranging from studios, 1, and 2-bedroom units, featuring innovative amenities across the development. Assets in Q-line are expected to appreciate in value once the community facilities are completed. You can quickly access the community’s basketball court, jogging track, fitness gym, and lush garden, as well as grocery stores and supermarkets, are just several minutes away. 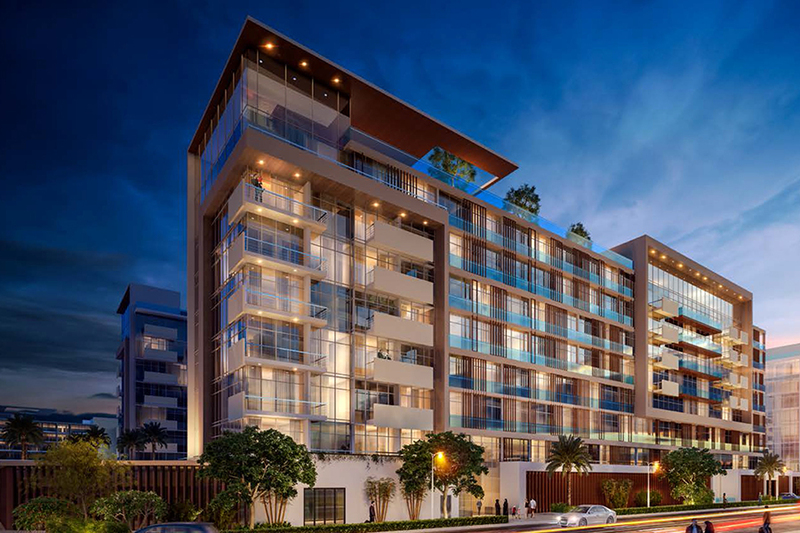 The units in Mazaya 5, Q-line are expecting to provide a 7% rental yield. 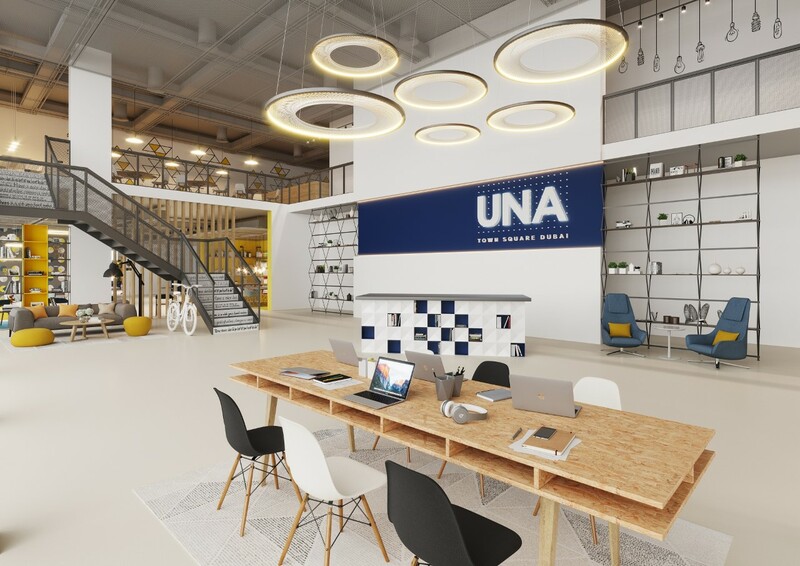 This affordable real estate project is connected to Al Ain Road, Sheikh Mohammed bin Zayed Road, and Academic City Road with an easy travel to some of the city’s key destinations such Dubai Financial International Centre (DIFC), The Dubai Mall, and Global Village. If you find these projects interesting, feel free to contact us and we would be happy to assist you.